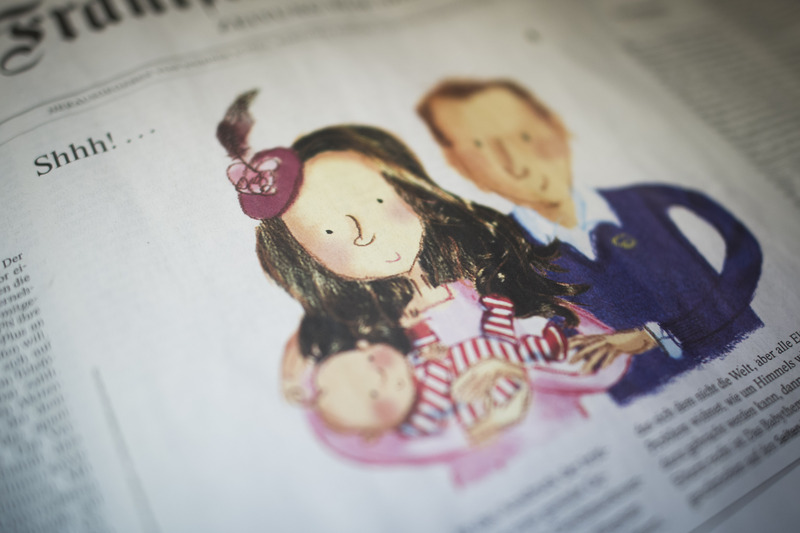 You probably didn't hear much about it, but on Monday a raven-haired duchess gave birth to a prince. The cost of her stay in a top London hospital? Around $7,621, which covered her deluxe suite, choice of wine, and satellite TV — oh, and the production of the heir to the throne. By comparison, a standard American birth costs $30,000. The justification for the hike in fees? Pregnancies are billed item-for-item in the United States, and each item is more costly than in other countries. Britain and most other developed countries instead charge a one-off fee for childbirth. These items can include the likes of disinfectant (a $20 charge, even though Walgreens sells a bottle of the same product for $2.59), standard blood typing (hundreds of dollars), and placenta removal. Insurance usually picks up about $18,000 of the $30,000 price tag, but uninsured mothers can be charged up to $50,000. Our system is also markedly inefficient compared to other developed countries. In much of Europe, midwife-assisted births are commonplace. These no-frills services are far cheaper than the endless medical procedures American doctors tend to recommend, and manage to give mothers a sense of personal care often lost in the American hospital system. Worse yet, despite our extra spending, the U.S. has one of the highest rates of maternal deaths amongst industrialized nations. Combine all that with the fact that the U.S. remains one of the only countries in the world that does not mandate a single day of paid maternity or paternity leave, and well, you have a problem.